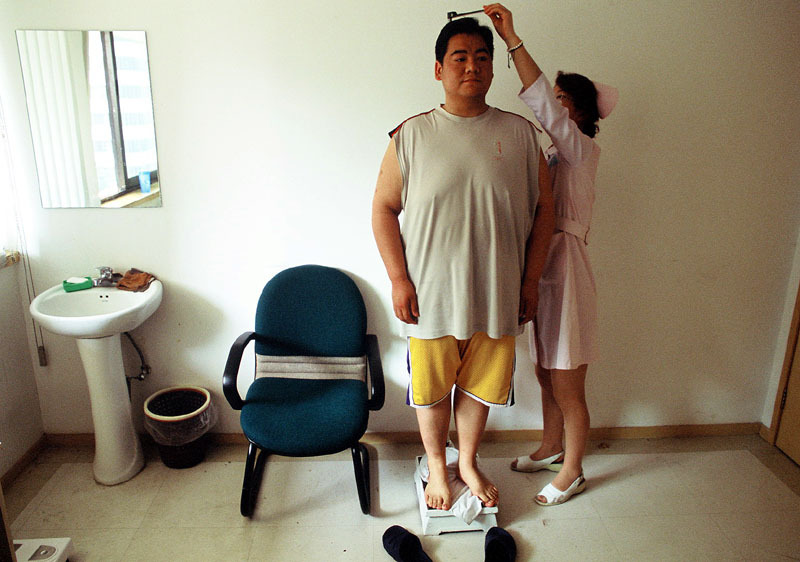 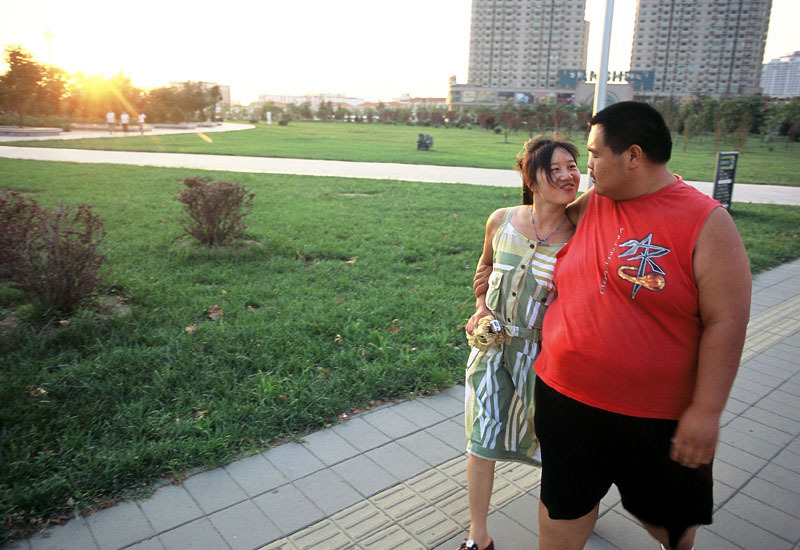 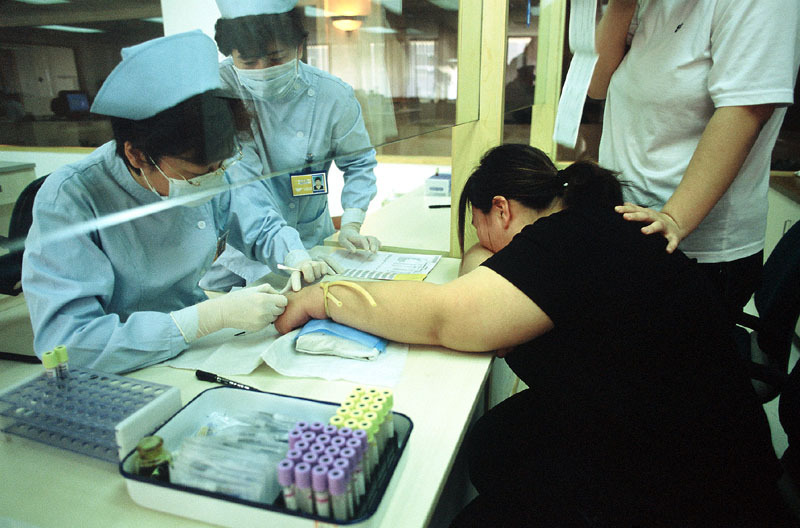 Every summer overweight and obese chinese kids are taken by their families to Aimin fat reduction hospital in Tianjin, one hour train from Beijing, to follow a weight-loss intensive program for a few weeks or sometimes months. 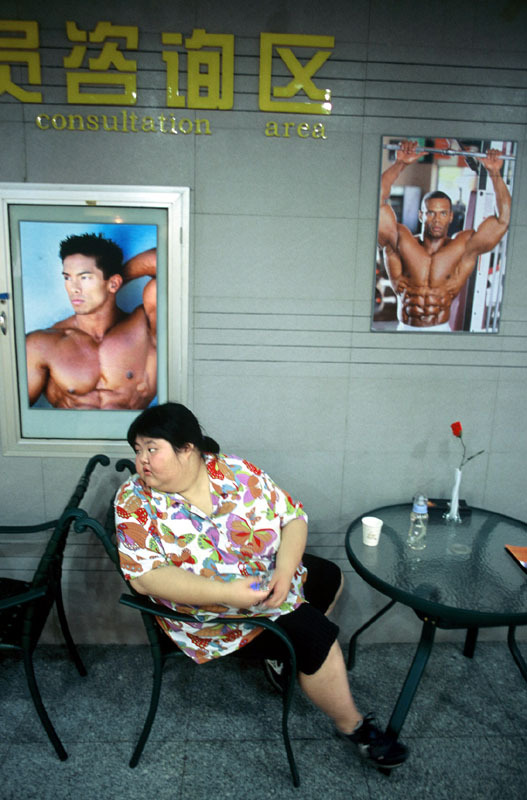 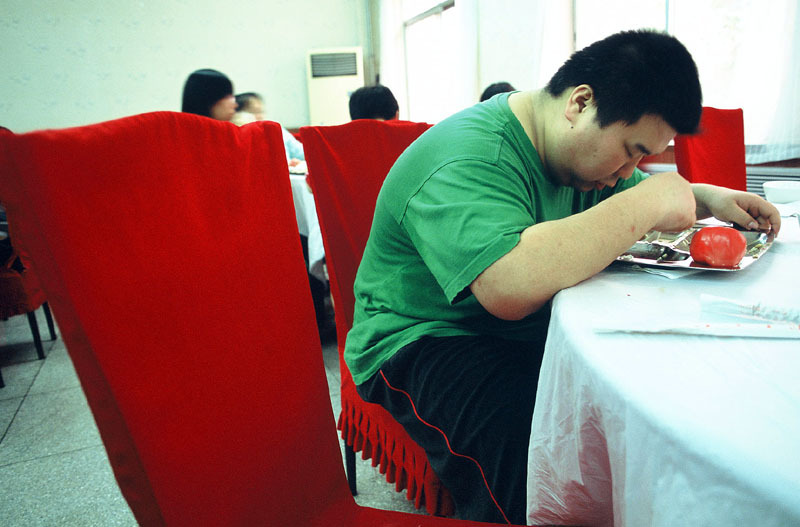 In ten years China's childhood obesity rate has doubled, with the greatest gains coming in urban areas due to a more westernized dietary habits as well as more sedentary lifestyle with more and more kids spending time in front of their computer and playing video games instead of doing sports. 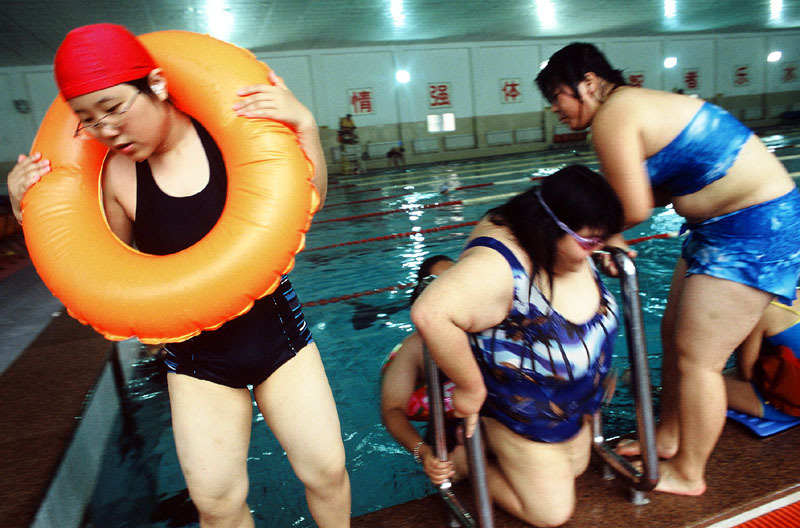 According to some recent chinese official figures (2012), more than 12% of chinese children are overweight which represents around 120 millions persons under the age of 18.